a need for vision care among our nation’s youth. Girls Clubs of America as National Vision’s partnering charity. 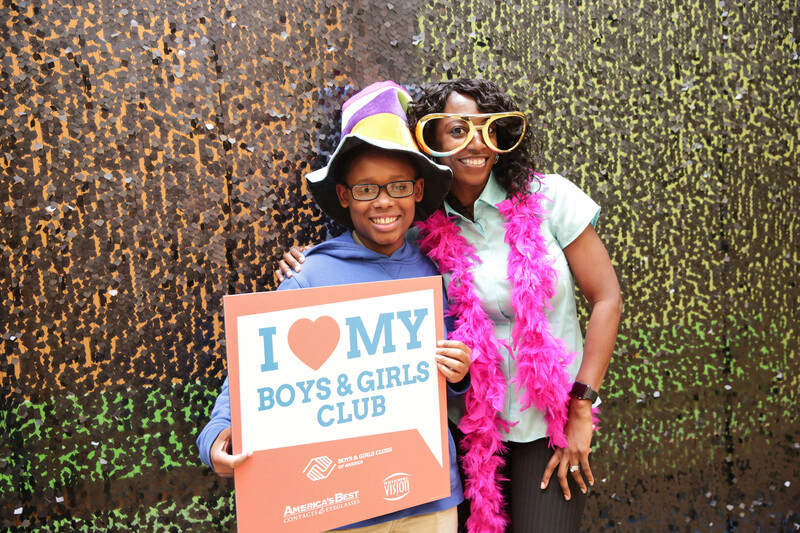 serve military families in BGCA-affiliated Youth Centers on U.S.
Club saved their lives. National headquarters are located in Atlanta.